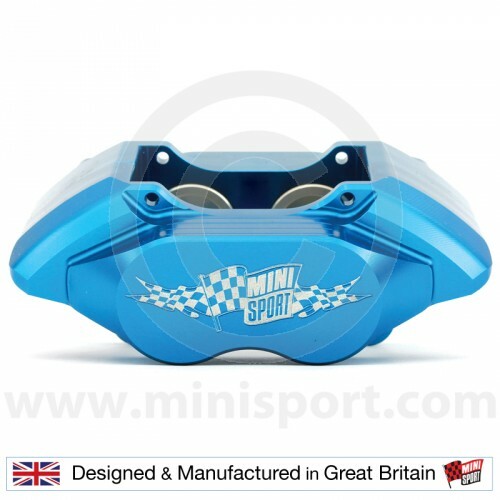 SILVER 7.9" Vented Alloy 4 Pot Calipers - Hurry Last Few! 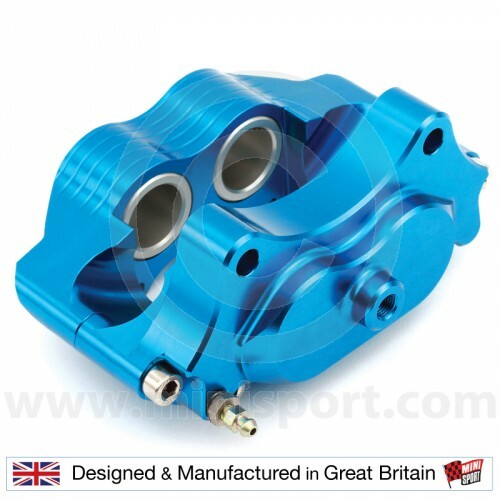 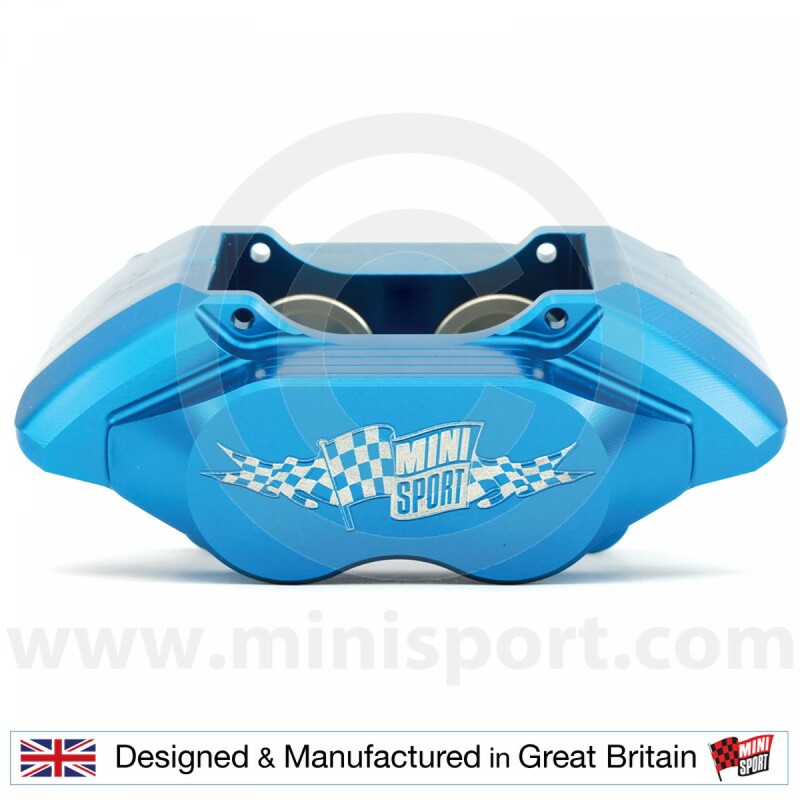 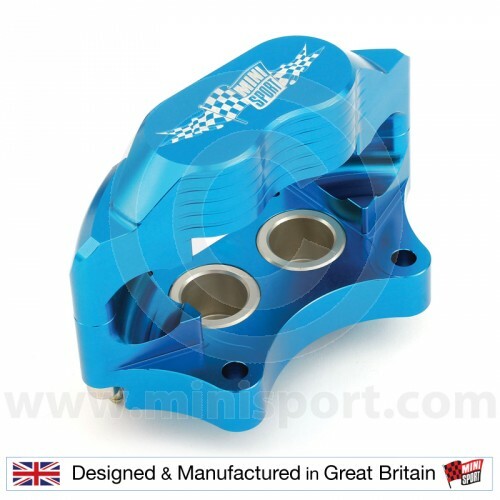 BLUE 7.9'' Vented Alloy 4 Pot Calipers - Hurry Last Few! BLACK 7.9'' Vented Alloy 4 Pot Calipers - Hurry Last Few! 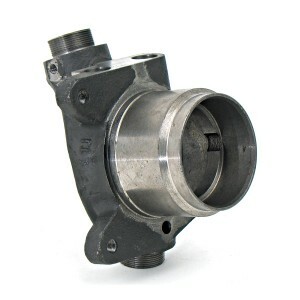 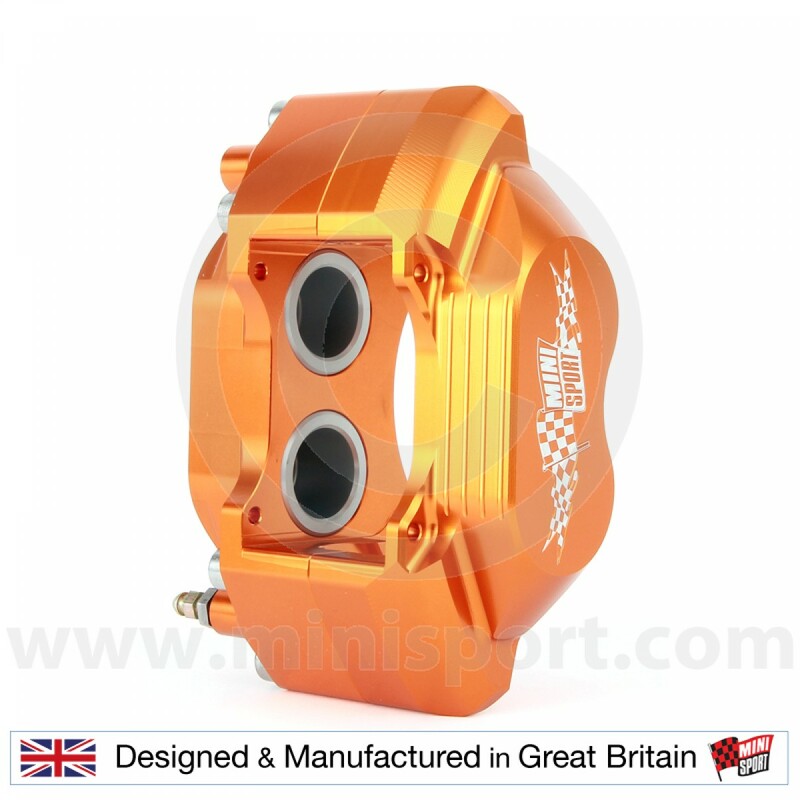 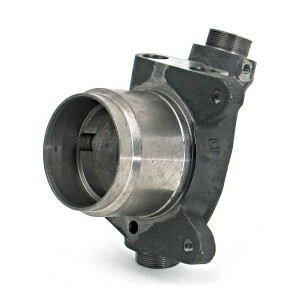 TITANIUM 7.9'' Vented Alloy 4 Pot Calipers - Hurry Last Few! 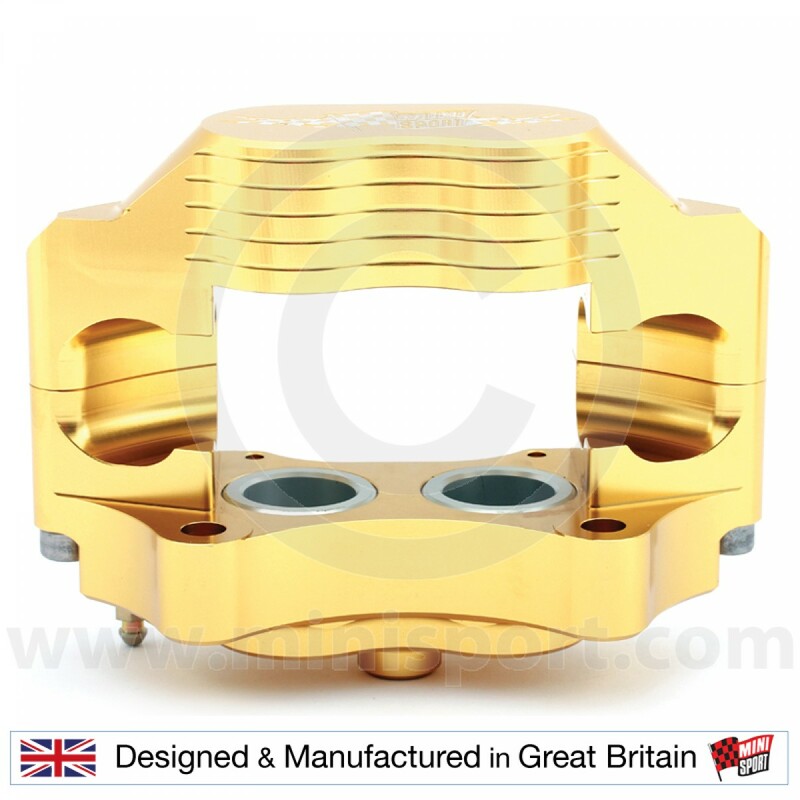 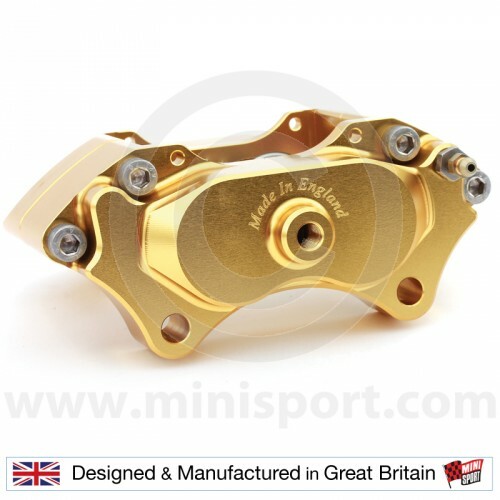 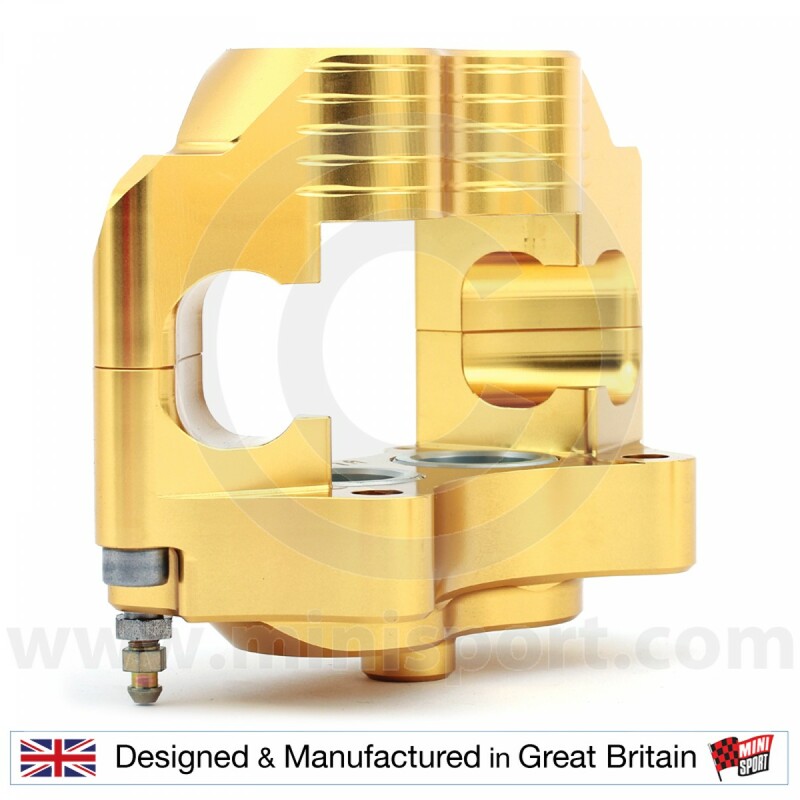 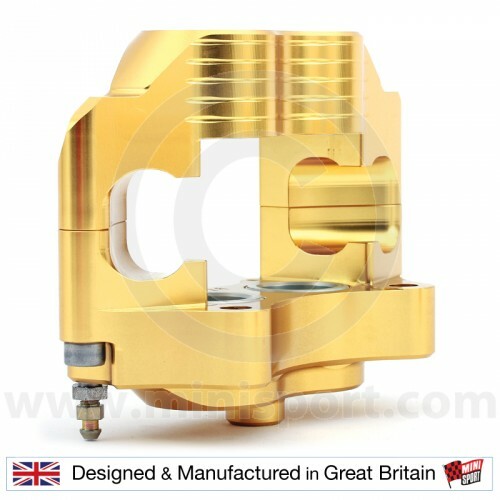 GOLD 7.9'' Vented Alloy 4 Pot Calipers - Hurry Last Few! 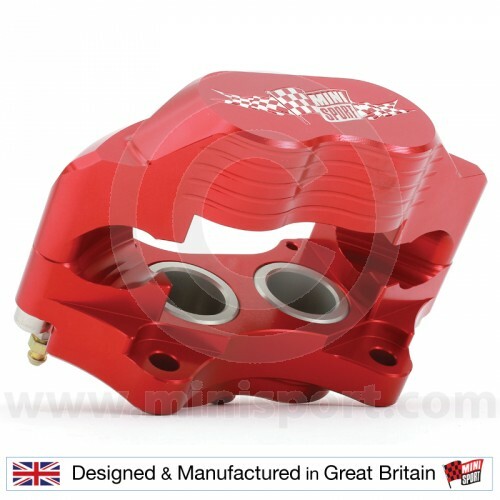 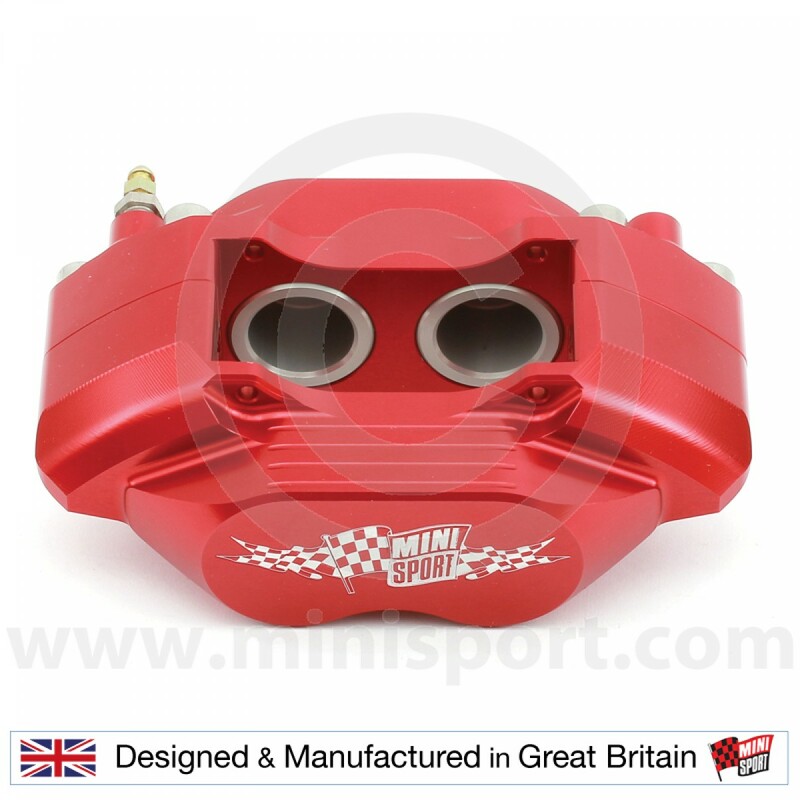 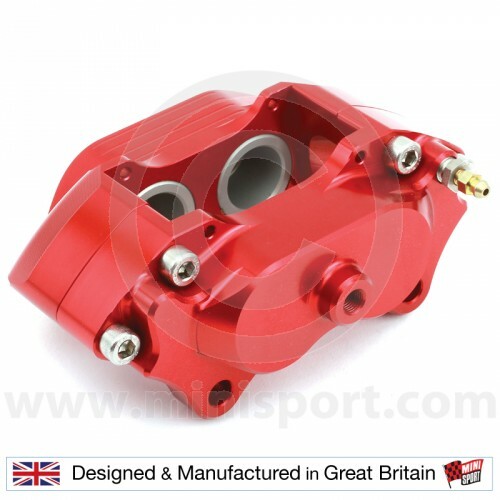 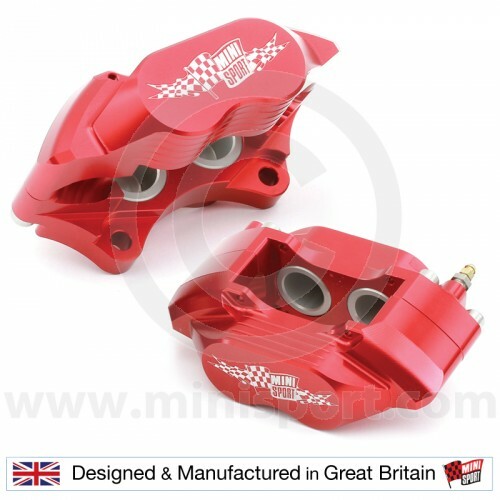 This is a pair of precision machined Alloy 4 Pot Vented Calipers to suit 7.9" special vented brake discs by Mini Sport. 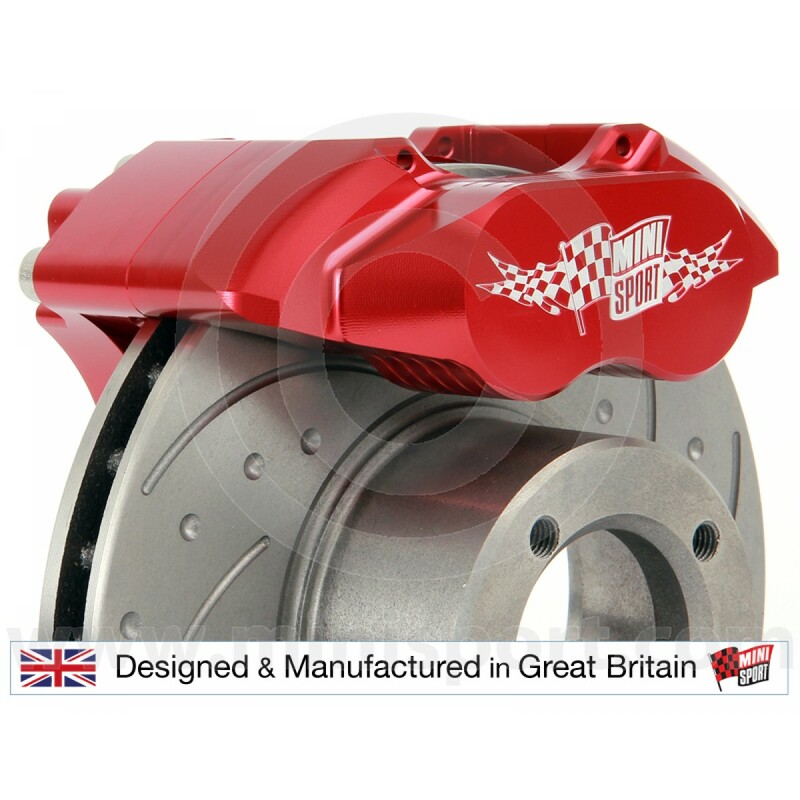 The 7.9" brakes have been specially developed to allow the fitment of 10" wheels, which allows for a larger brake disc to be fitted whilst keeping the original look and handling characteristics of the early Minis. Each Caliper is created on the very latest CNC machining centre, from aircraft grade aluminium billets. 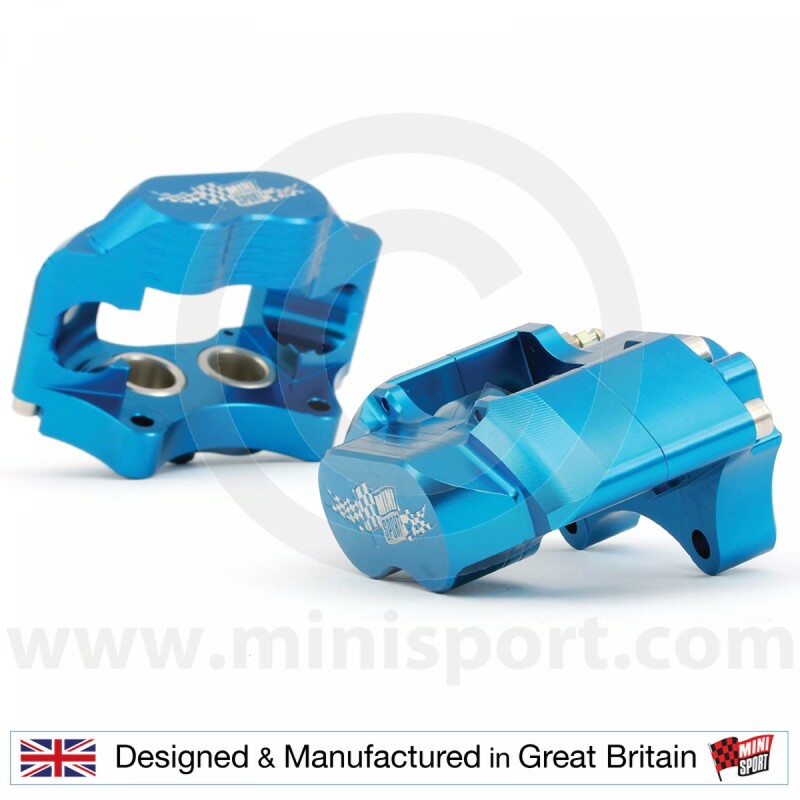 The finished machined parts are carefully inspected before being anodised to one of the nine colours Mini Sport can offer. 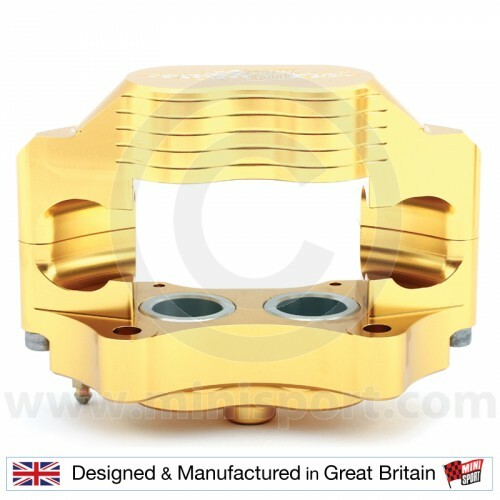 Finally each part is inspected again for quality control before being hand built by our expert technicians. 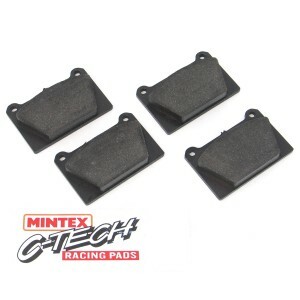 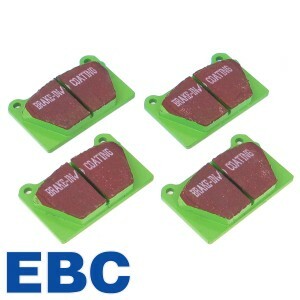 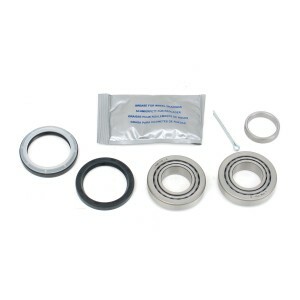 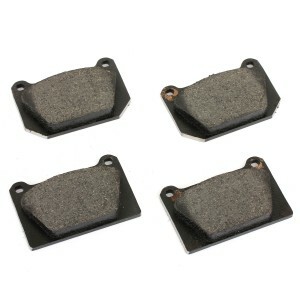 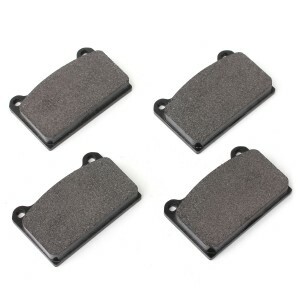 Brake pads are not included, full range of materials available. 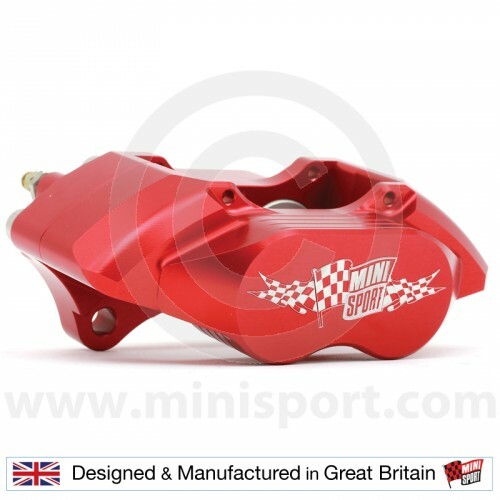 Super lightweight, weighs 50% less than the original Mini caliper (only 1.1kg each). 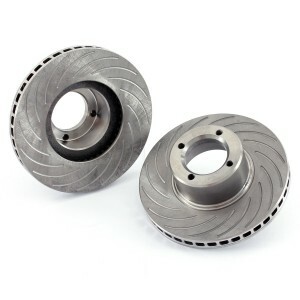 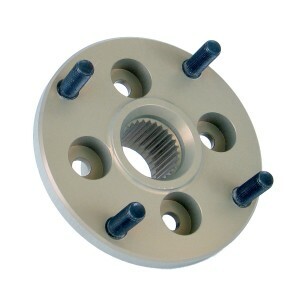 Superb stopping power without increased braking effort. 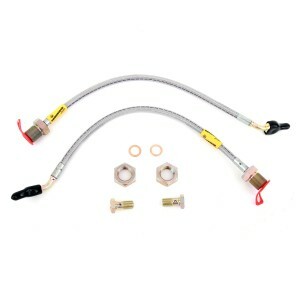 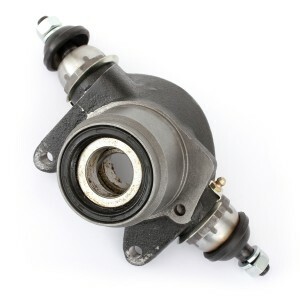 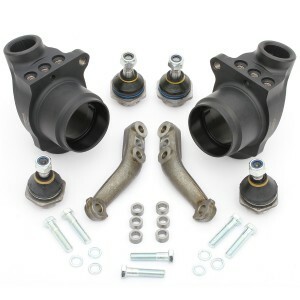 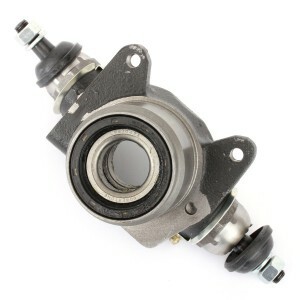 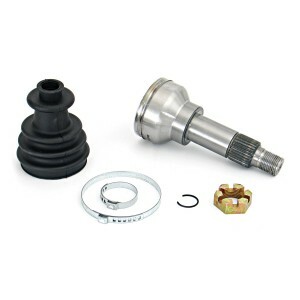 Direct bolt on replacement for the original calipers and specially designed for single brake line fitment. 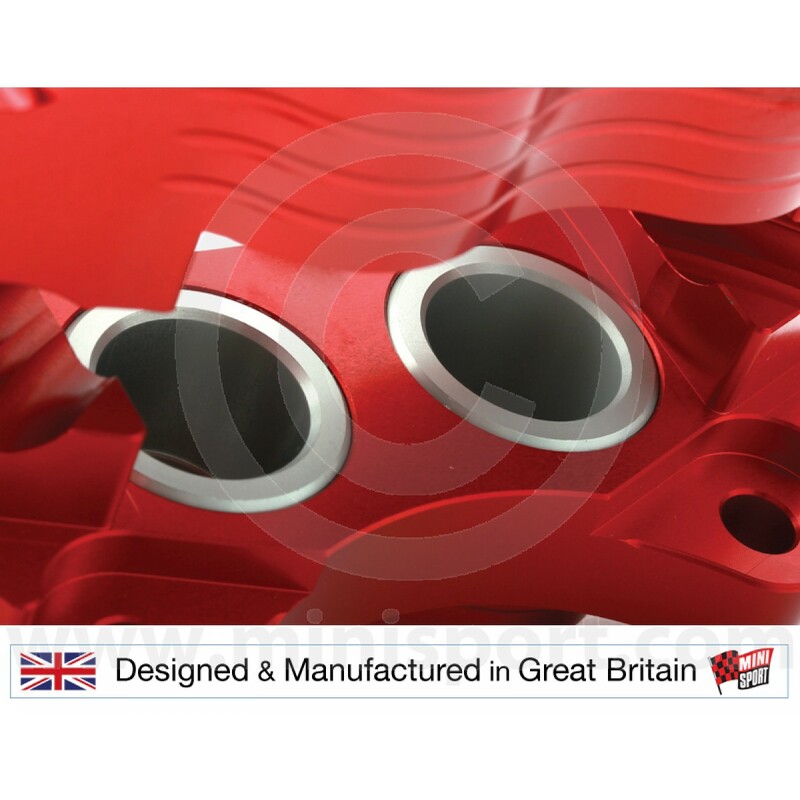 Aircraft grade Aluminium billets, with maximum strength for ultimate safety and reliability. 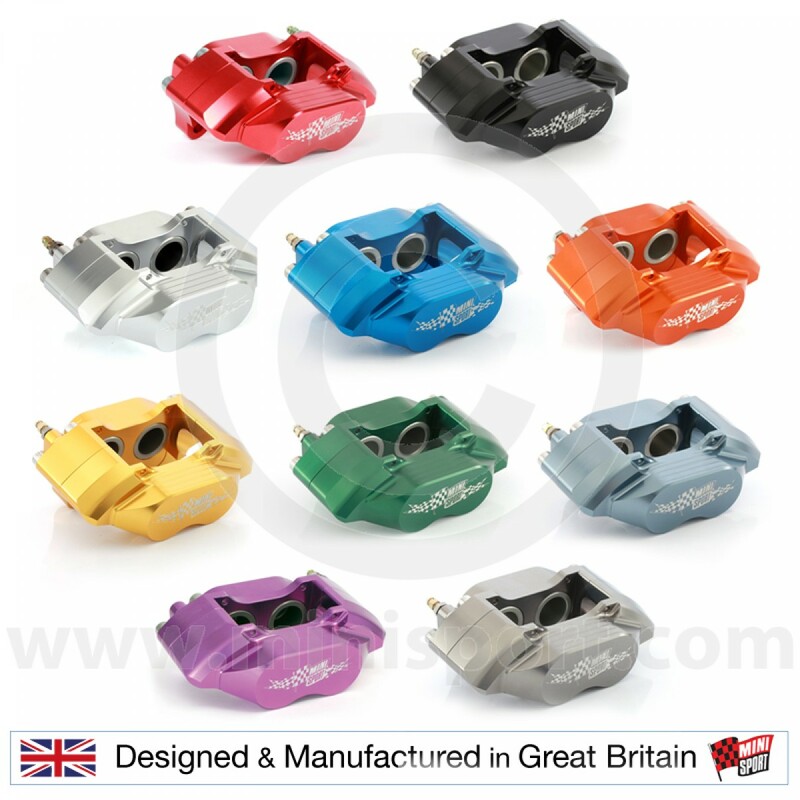 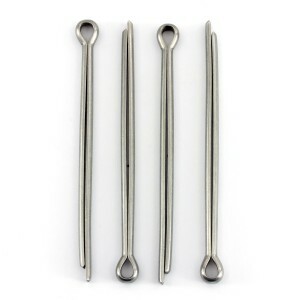 Anodised for extra protection against corrosion, and assembled with stainless steel bolts for extra durability. Hand built to guarantee the highest standard of quality. 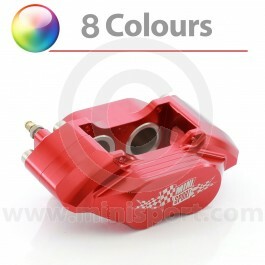 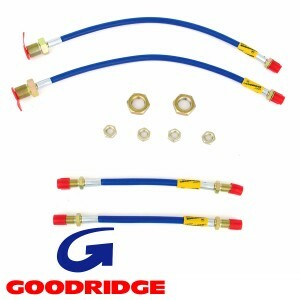 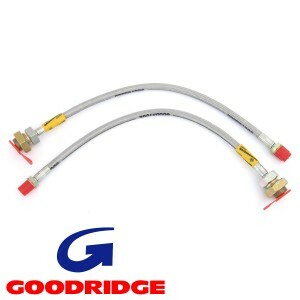 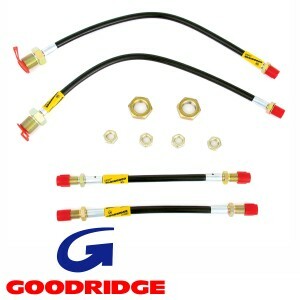 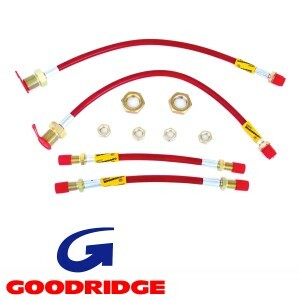 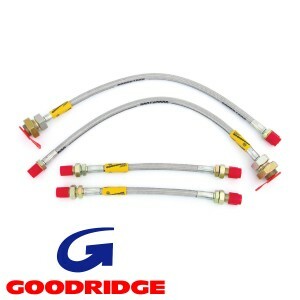 Perfect for road, rally and race use.